Hello everyone! Thanks for visiting me today. I'll share an honest truth about getting "older"....and that is the fact that every now and then, I can't sleep. 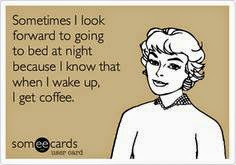 I'm awake into the wee hours when my body is tired but my mind won't let go and just get some much needed sleep. Well, that is precisely what happened to me last night. I was up very late, and I started playing around with a few scraps of bright patterned papers (primarily Echo Park) that were left lying on my crafting table. 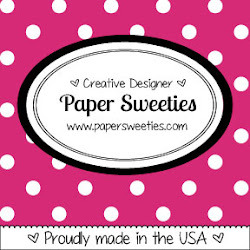 I was inspired by this inspiration photo over at The Paper Players Challenge and wanted to help CELEBRATE their 400th Challenge! 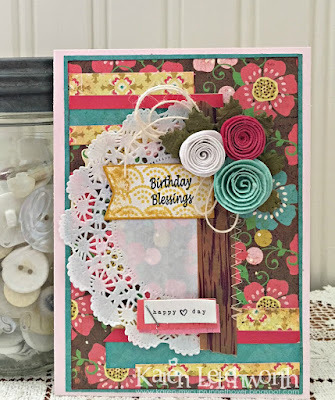 I used the largest of my paper scraps to create the card's base, and took advantage of the smaller pieces by cutting them into thin strips that I layered on my card. I attached half of a small white doily, and ran a piece of wood-grain washi tape along the edge of the doily and did some machine zig-zag stitching. The little "happy day" piece is from Crate Paper, and the rolled flowers are from the dollar bins at Michaels. I added some Ivory Burlap String underneath the flowers, and I cut the sentiment strip from my final Verve Stamps purchase, their Stitched Pennants Dies. 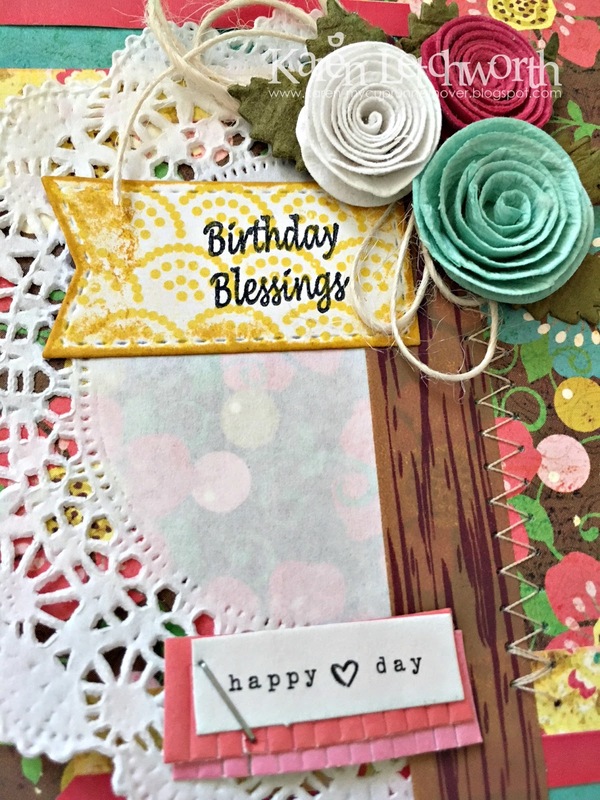 The stamped sentiment (Birthday Blessings) is from My Craft Spot (no longer in business). 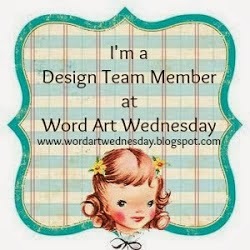 I love both Verve and My Craft Spot, and will miss both companies. 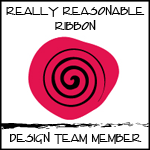 However, that doesn't mean we all can't still LOVE their products and use them in times like this. Just work them in here and there....they're still such sweet products. Anyway, there's really not much to this card. It just looks like there's a lot going on because of the crazy patterns and bright colors in all the papers I used. I must say, however, that I really do love to use up paper scraps so that they don't go to waste. 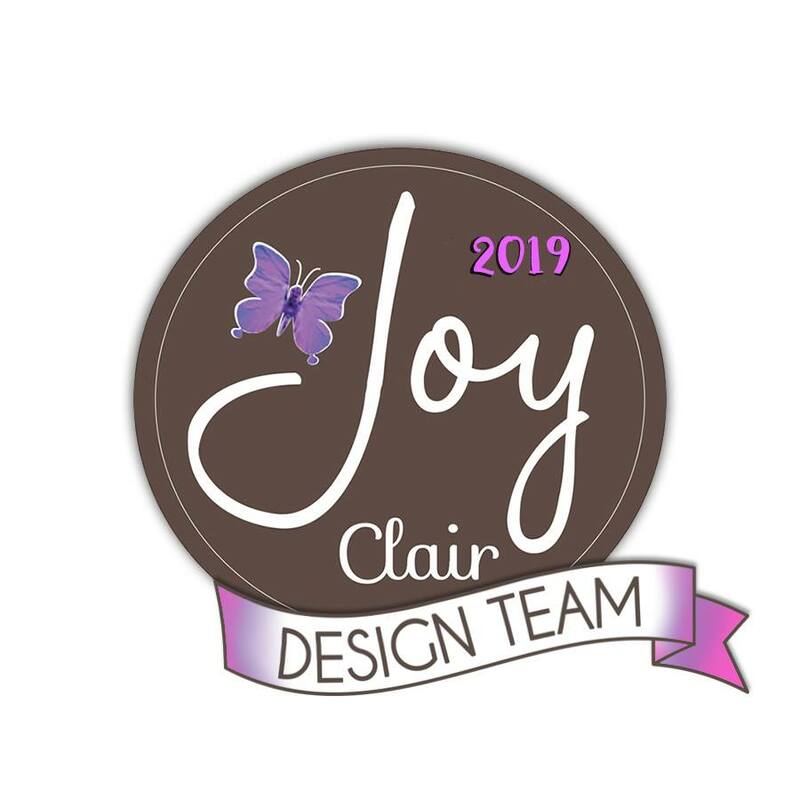 I do hope that you all stop by to help The Paper Players Challenge Blog celebrate their 400th Challenge. Thanks once again for stopping by to say hello, and I hope you will leave me a comment and visit again soon. 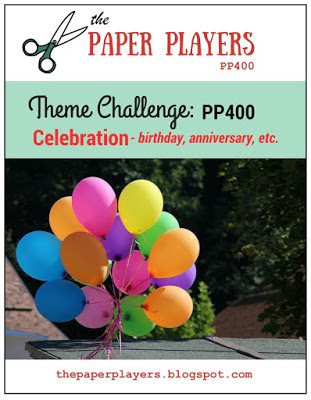 The Paper Players 400th Challenge CELEBRATION - I fell in LOVE with the bright colors in the celebration inspiration photo with the balloons. 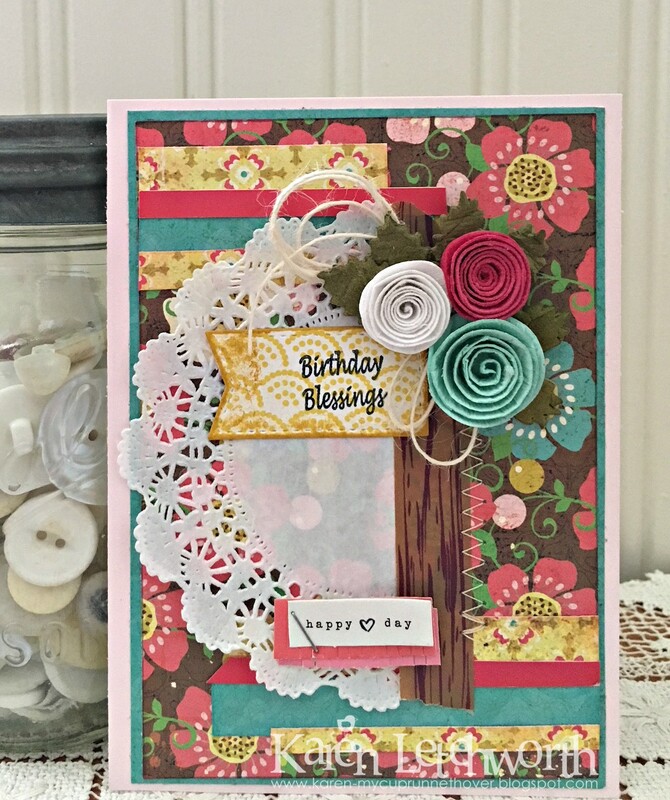 It really inspired me to use up these paper scraps to create a special CELEBRATION birthday card. Karen, that is beautiful. I know what you mean. Try spraying lavender on your pillow to help you sleep. It's relaxing. Hi Karen: I find many times when I can't sleep I do my best creations, Trust me honey this is just the beginning, you have so many wonderful things to look forward to ( NOT) I sure hope you don't have to experience many of the things I have, but keep the Faith God only gives us what we can handle. Karen... your dimensional flowers are fabulous! Love your card! Thanks so much for joining us this week for The Paper Players' 400th challenge! At least your insomnia led to something as beautiful as this! Gorgeous colors and so many pretty layers--love the stitching detail too. I'm so glad you joined in the celebration with us at The Paper Players! Karen, this is one beautiful birthday card! I love the layers, the flowers, and your stitching on it. Have a blessed wonderful day!